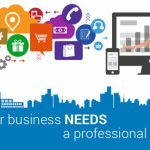 Whether you are a web designer or a small business website owner, you have to agree that web designing is at its peak right now. 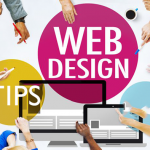 Like the online market itself, web designing is changing and especially for a web designer, it’s important to keep track of the latest trend. That’s where we come in. 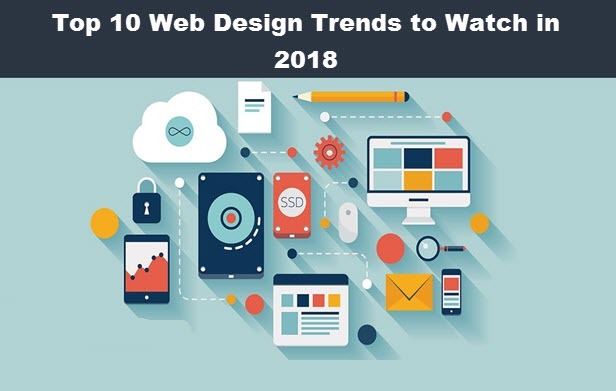 In this post, we’ll be discussing some of the upcoming year’s, i.e., 2018 web design trends that every web designer should watch out for and try to implement in their work. Half of the world is using their handsets for searching stuff online and being sure websites need to become mobile responsive because people are not going to wait too long for the website to open. 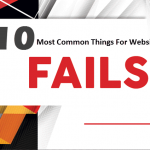 Moreover, the repulsive appearance will make sure the visitor never returns to your site. More and more people are looking for a responsive design that will make itself comfortable no matter what device the website appears on. This has a marked advantage, and several website owners want their website to have a responsive design, more than ever. Usually, people will go for list layouts, but in the upcoming year it’ll be trendy to follow grid layouts, and there is a good reason behind it. The next year is a year of experimentations and bold choices. Therefore, something as unconventional as grid layout is grabbing the layout in 2018, and as a web designer, you should better master it. The animation encourages people to scroll down and more than ever, now, people are making the most of it. It’s not necessary to be too loud on this one, go for something simply because the animation is supposed to encourage to scroll and not distract. There are people who prefer top sticky elements, and there are people who prefer sticky bottom elements. It’s hard to tell which one is better because it’ll differ from websites to websites. One can use heat maps to figure out where the readers click the most and use sticky elements there. Internet of Things was trending this year, and its popularity won’t wane in the upcoming year. Internet of Things (IoT) is a data collection technology that’ll do good if we were to use in websites and knowing how to implement it on a website is a web designers duty. Brands want their loyal followers to be connected with them and creating a personalized web app does just that. Creating a web app is not a big deal these days which is why it’s very trendy. There was a time when people would see sci-fi films in awe, but we are living the future these days. 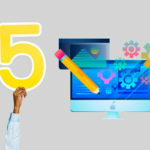 AI tools will soon be made available to web designers, as per industry reports. Better watch out for that. Micro-interactions is possible largely due to social media sites like Facebook and Twitter, among others. One way of bringing that is via installing chatbox on your website. Chatboxes are extremely popular and trendy right now. It’s a trend that’s likely to hold in the future too. Bold fonts and colors are trendy, and as a web designer, you should better hustle and brush your skills in bold and loud color combinations. Found these tips helpful? Share the post on your social media accounts.